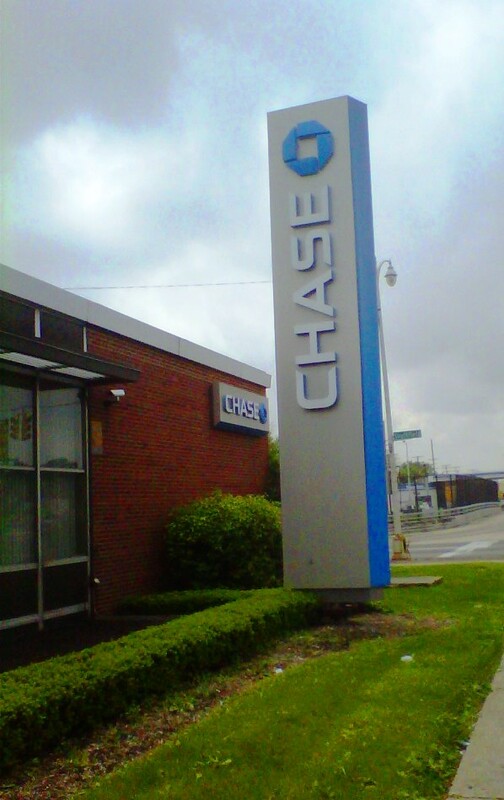 The Chase Bank branch in the Warrendale neighborhood (18016 W. Warren Ave.) as well as several other branches around town are hiring again. They are hiring bank tellers, personal bankers, and several other positions. Interested applicants are invited to apply on-line at chase.com/careers.